Watch & learn how to use Mambo! 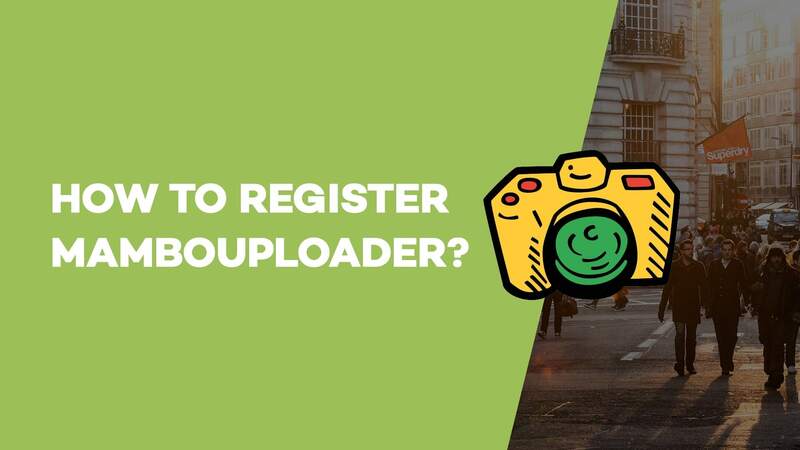 Byte-sized video lessons on Mambo and how to set it up to make backing up your photos & videos truly automatic! 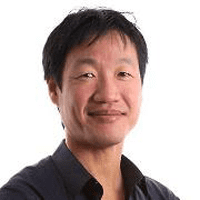 How to Bulk Upload Photos and Videos with Mambo? 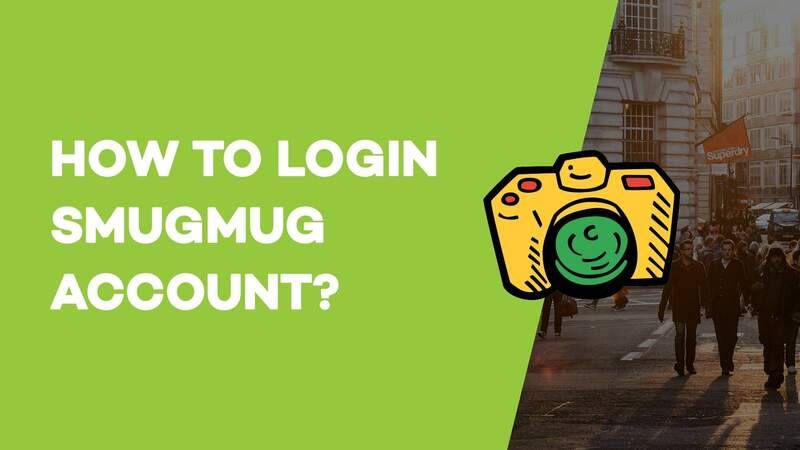 How to login SmugMug account? 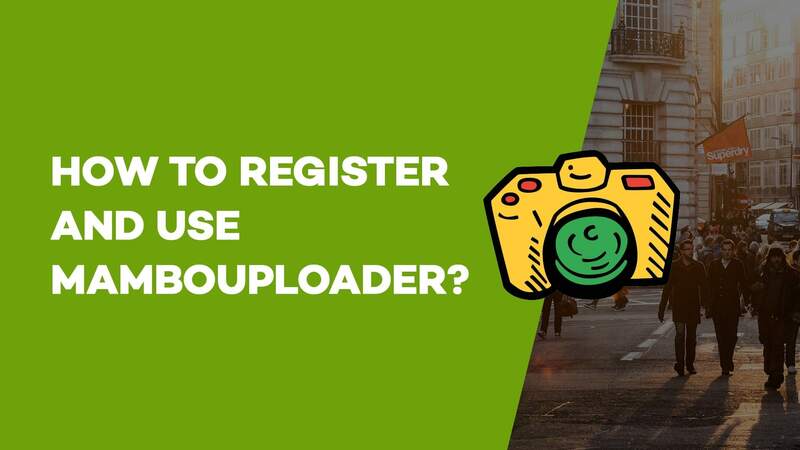 How to Register and Use Mambouploader? 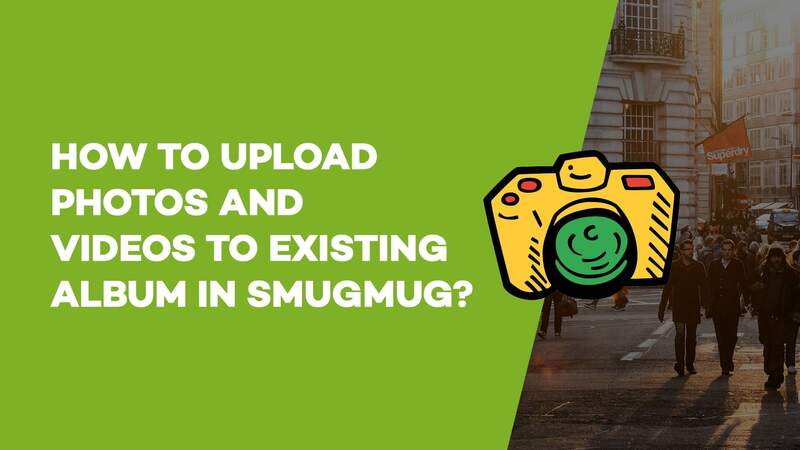 How to upload photos and videos to existing album in SmugMug?